Alpha Energy Solutions specializes in commercial integrated systems security. Regardless of how large or small your business is, taking proper security measures contributes positively to your bottom line. Systems integration helps you manage security with greater ease. Alpha Energy Solutions can find a system that is right for you. Implementing new security systems can be intimidating however, Alpha Energy Solutions is capable of offering selection. Having options enables you to identify a solution that suits your unique situation. One of the benefits of integrated systems is the ability to capture information from multiple locations at once. Integrated systems make the job of managing security much more efficient. The latest advancements in technology enable businesses to have eyes virtually everywhere all of the time. Moreover, the innovations empower companies to provide safer operations which is a credit to any firm’s reputation. Integrated systems are confusing. Here is an explanation: systems integration is multiple applications work together toward a common goal. Actually, systems integration is very complex however, once implemented it helps to make a better use of time and information. Security breaches are just one of a company’s worst nightmares however, installing property security applications should never be neglected. Being prepared is one of the best ways to prevent an attack. 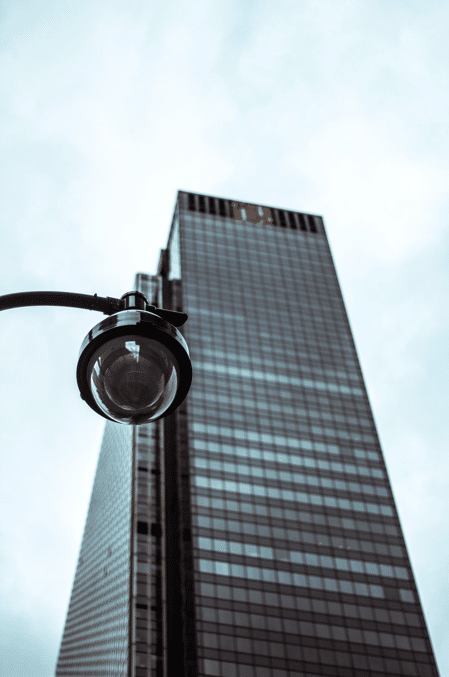 Understanding when, where and how breaches can occur from a modern point of reference will help you to identify areas in your building that are vulnerable. Through updated systems, you can now take visuals on the go. Monitoring is now possible through hand-held devices and smart devices. Business owners and facilities managers have enough to worry about when handling an operation. Allow Alpha Energy Solutions to make your job less stressful by exploring any one of our solutions.